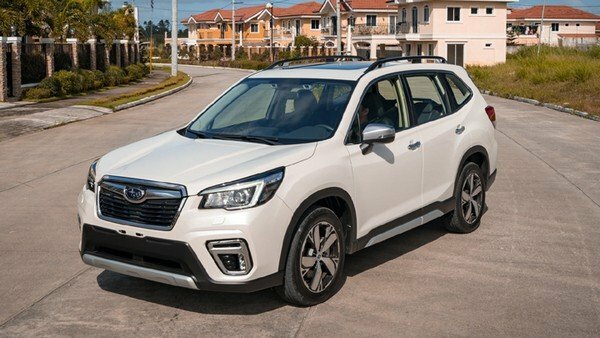 The Subaru Forester 2019 gets a starting price of P1,598,000. 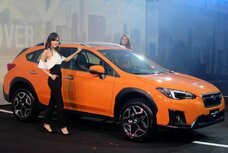 The all-new Subaru Forester 2019 has finally landed in our country after its ASEAN debut in the middle of 2018. 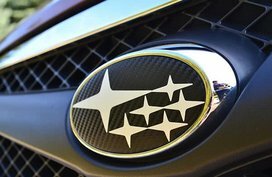 According to Mr. Gerry Hernandez - Subaru Philippines General Manager, the car will be officially released in the Philippines in January 2019 and has already delivered. 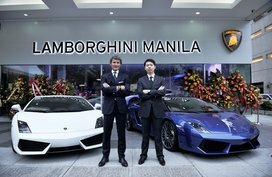 The Philippine market will receive 3 versions including the 2.0i-S EyeSight, 2.0i-L EyeSight and the entry-level 2.0i-L while other markets in South East Asian get 4 variants. 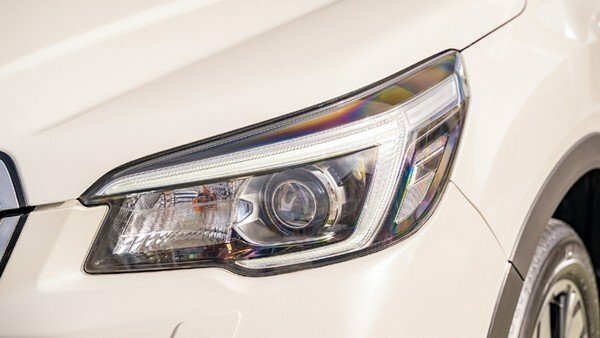 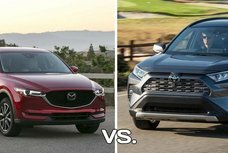 The 2.0i-L EyeSight and 2.0i-L come adorned with 17’’ alloy wheels and LED headlamps while the 2.0i-S has 18’’ alloy wheels, a sunroof, faux skid plates at the front and rear and LED fog lamps. 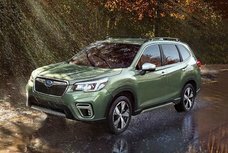 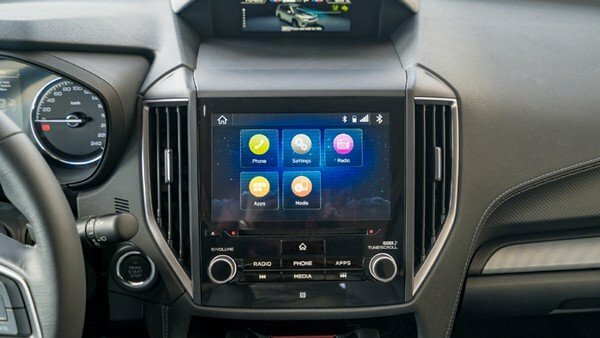 For equipment, the three versions of the Subaru Forester 2019 get the same level. 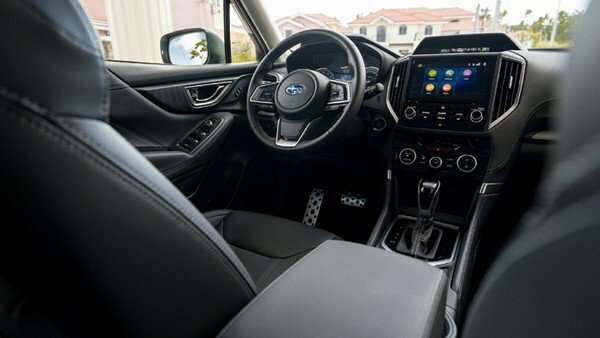 The 2.0i-S EyeSight and 2.0i-L EyeSight are equipped with an 8’’ audio display, dual-zone climate control, leather seats with power adjust for both front seats and steering responsive headlamps. 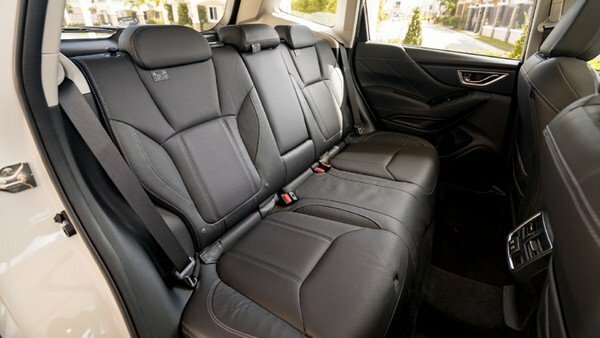 The 2.0i-L is not pampered with the steering responsive headlamps and the power seats. 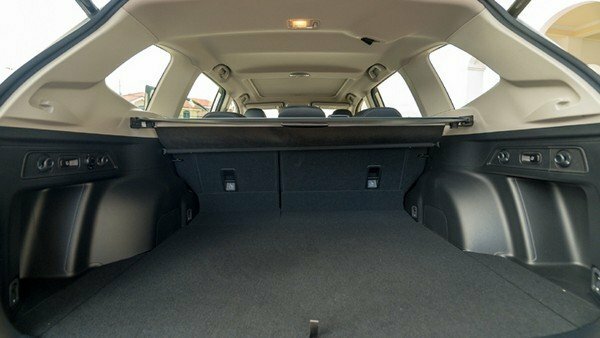 Especially, the 2.0i-S EyeSight is offered aluminum pedals, a sunroof, push-button fold down rear seats and a power rear tailgate. 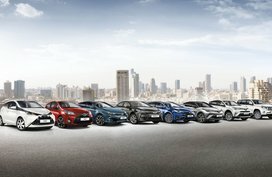 The EyeSight tech package consists of lane change assist, low-speed follow cruise control, adaptive cruise control and automatic emergency braking. 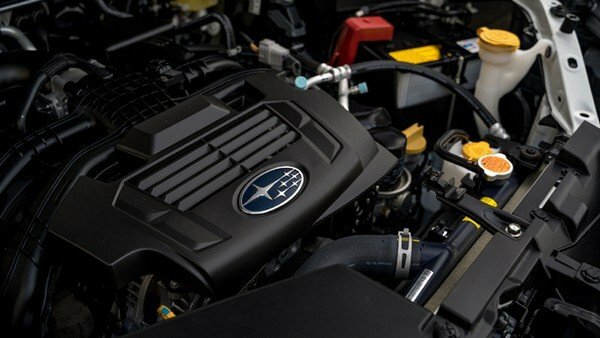 Under the hood, the all-new Subaru Forester 2019 is armed with a 2.0L powertrain which is capable of cranking out 154 hp and 196 Nm of torque. 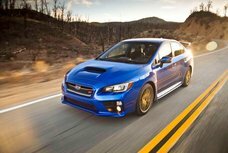 It works in a conjunction with the Lineartronic CVT and driven by Symmetrical All-Wheel Drive. 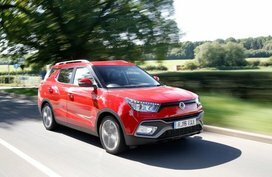 The 2.0i-S EyeSight is also given optional Special X-Mode to enhance its off-road capability and help the vehicle adapt to different conditions.